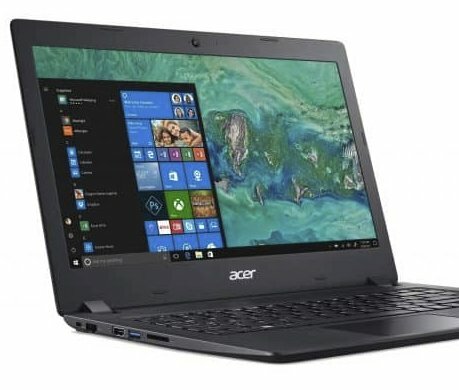 Prize: Acer Aspire Laptop worth $250.00. The Acer Aspire 1 laptop with Windows 10 Home in S mode will inspire you to be more productive at work, school or play. Enter now for your chance to become the owner of a new Galaxy S10 worth $1,200.00. Enter now for your chance to become the owner of a new Galaxy S10.